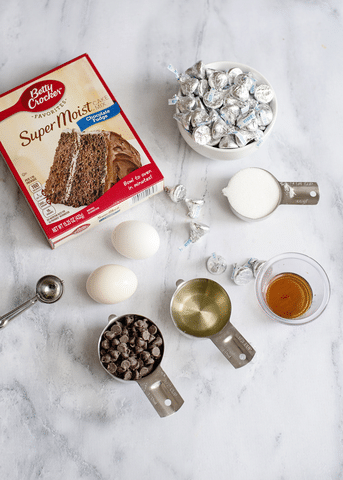 Once you take a bite of these Double Chocolate Cake Mix Kiss Cookies, you will be hooked. Not only are they decadent and delicious. 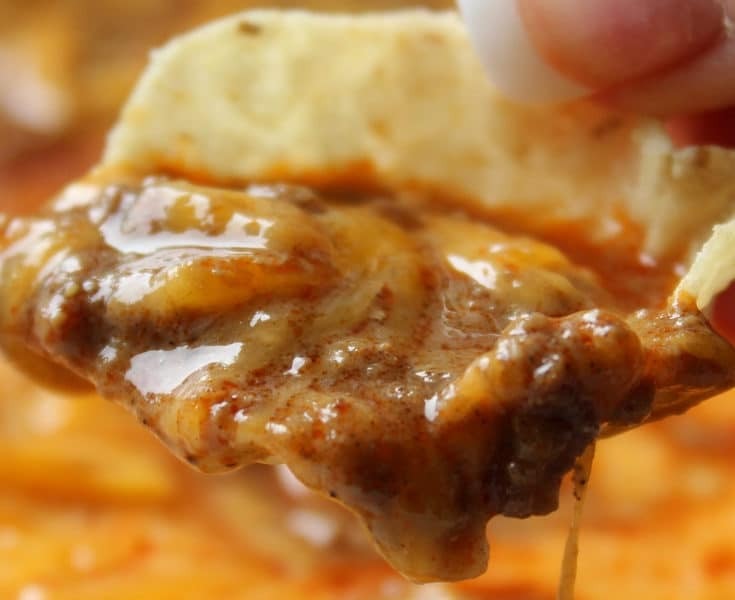 They are also ridiculously easy to make. 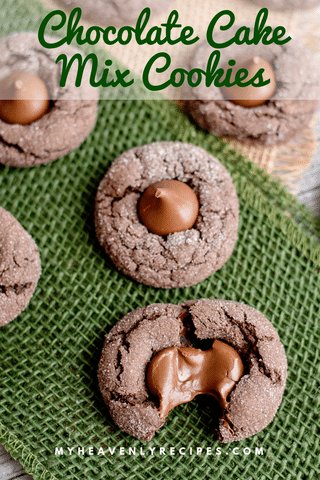 Whether you are looking for cookies to hand out to friends and family, or you are looking for a chocolate fix for yourself, these cookies will do the trick! 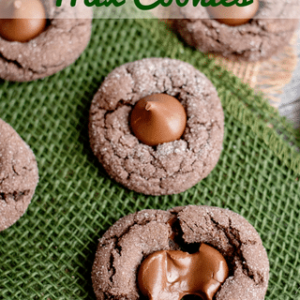 I am a sucker for a good cookie recipe and these Double Chocolate Cake Mix Kiss Cookies are perfect! 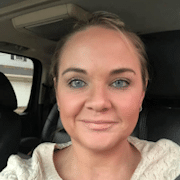 As you can see from the title, you do use cake mix in them, which not only makes them easier to prepare, but it also helps you to create the ultimate soft cookies. 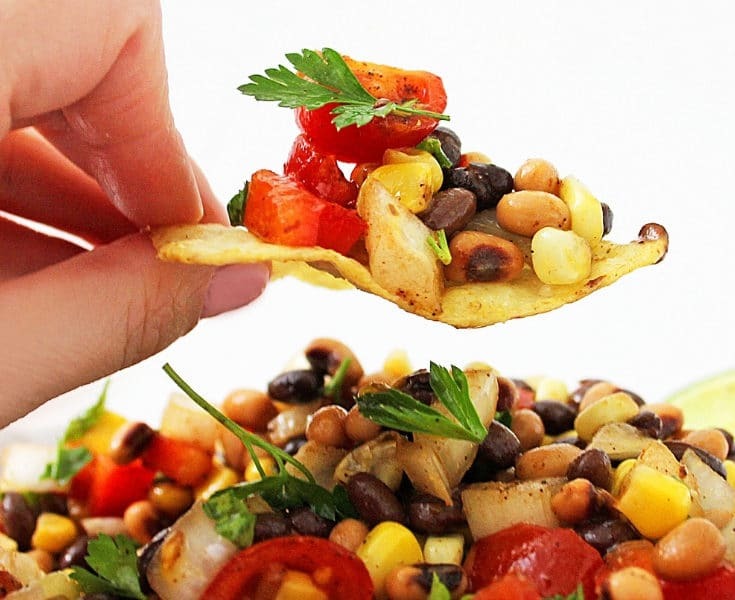 Plus, you also get to add Hershey kisses into the mix! 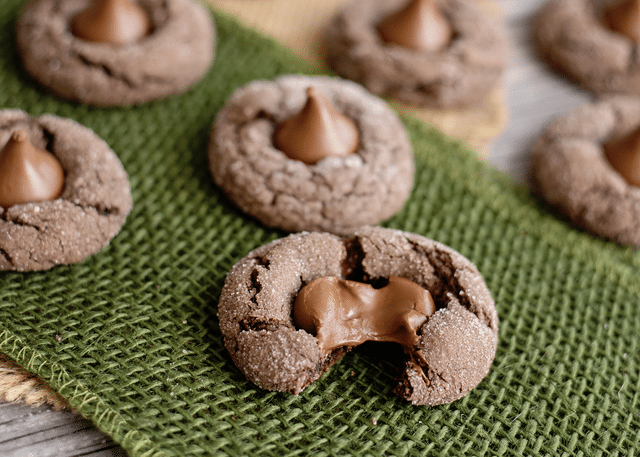 Double Chocolate Cake Mix Kiss Cookies are the stuff that cookie dreams are made of! Yes, I often dream of chocolate, so that was a true statement. Do you not? 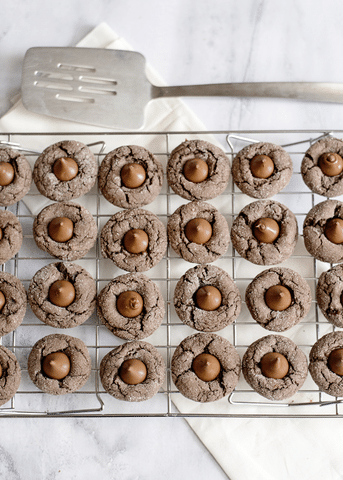 An easy to make, double chocolate cookie is the perfect cookie. 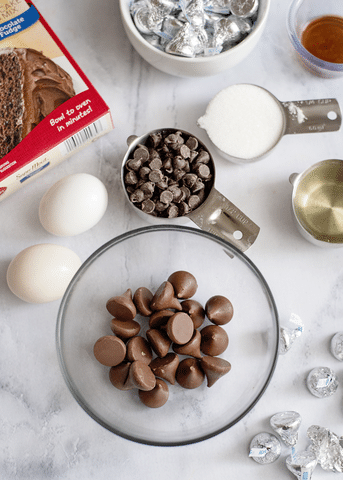 Double Chocolate Cake Mix Kiss Cookies look elegant too, so your family and friends will be shocked to learn how easy it is to make them! 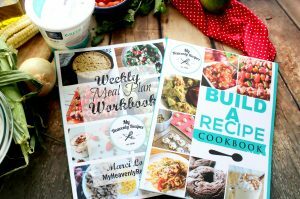 Want to impress your guests? 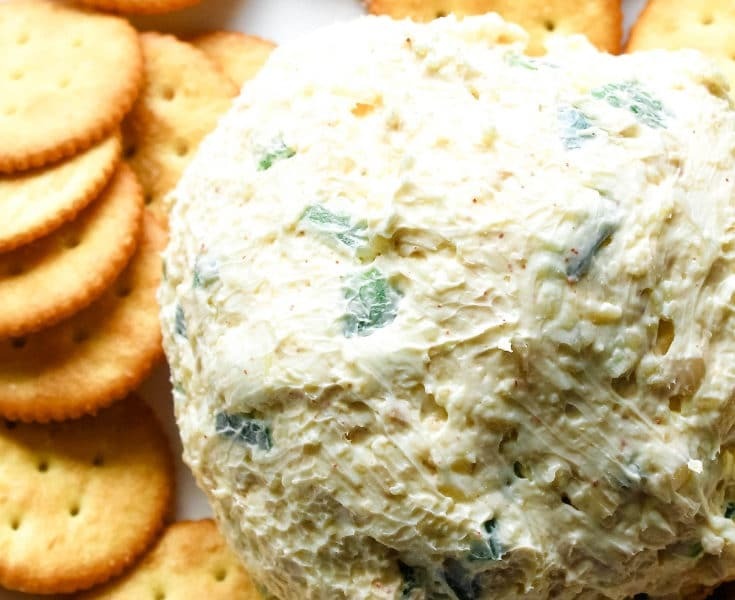 Be sure to make these cookies for your holiday dessert table, your next dinner party, or to bring to someone else’s party. 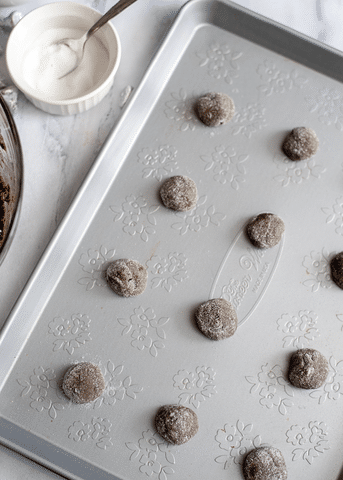 If you are looking for a good cookie to make to hand out as a food gift, consider making these! 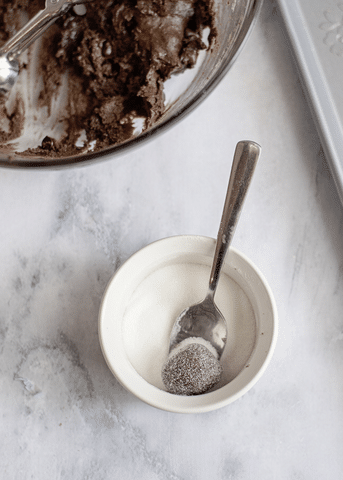 Double Chocolate Cake Mix Kiss Cookies look elegant, yet are extremely easy to make. 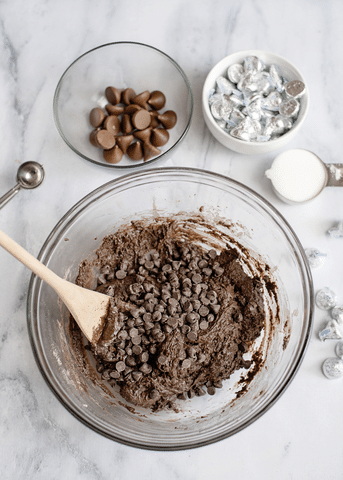 Use different types of Hershey Kisses to top the cookies. I like the white chocolate and peppermint for the holidays, the caramel Kisses also taste great! If you want just a little more, you can drizzle chocolate icing over the cookies as well, although, they are quite chocolate-y already! 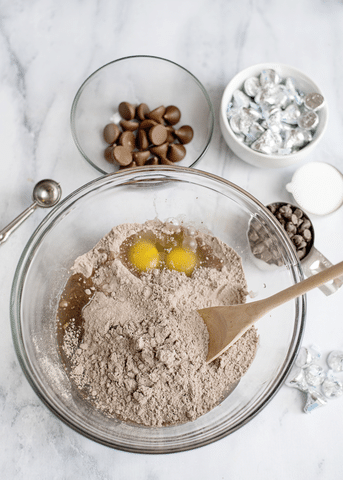 Place the Hershey Kisses into the center of the cookie immediately after removing from the oven. Cool cookies on a cooling rack for at least 30 minutes after placing the Hershey Kiss to allow it time to cool down, as it will stay soft for long. 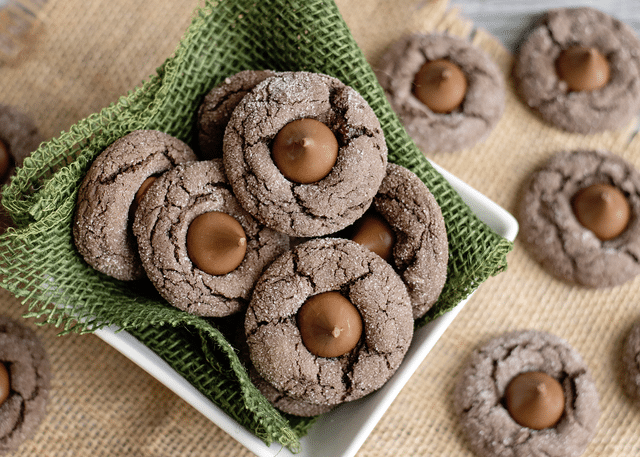 Once you take a bite of these Double Chocolate Cake Mix Kiss Cookies, you will be hooked. 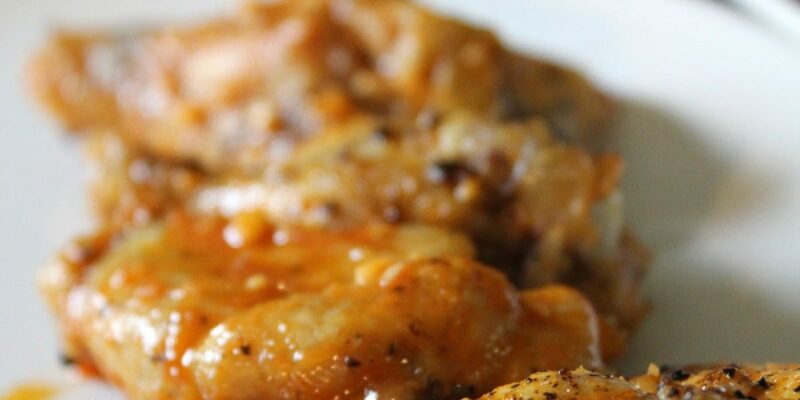 Not only are they decadent and delicious, but they are also ridiculously easy to make.